Outta Philly, Bloodsport and the Bloodwork Mixtape; Hosted by Big Mike. Featuring Yatzee Yates, Yak Diggler, Rick Ross, Lil Wayne, Styles P, Capone, and more with tons of production by Sarom and Guns & Butter. 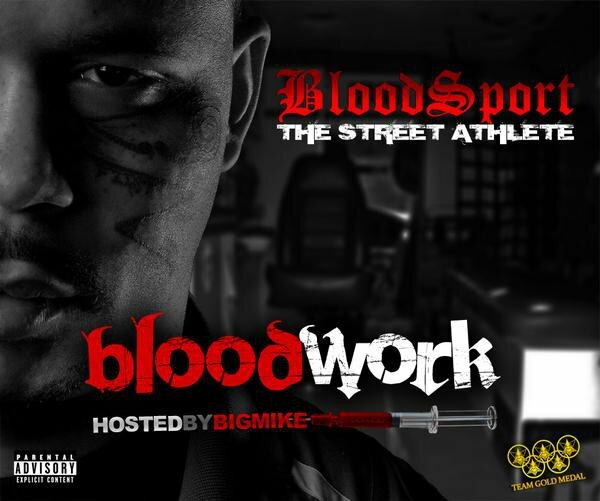 Follow @IamBloodSport @SaromSoundz @bigmikeruler on Twitter to stay updated!! !